Pregnancies arising from the transfer of frozen thawed IVF embryos have better obstetric and perinatal outcomes based on the observational data. Abha Maheshwari, M.D., Shilpi Pandey, M.R.C.O.G., Ashalatha Shetty, M.D., Mark Hamilton, M.D., Siladitya Bhattacharya, M.D. To perform a systematic review and meta-analysis of obstetric and perinatal complications in singleton pregnancies after the transfer of frozen thawed and fresh embryos generated through IVF. Observational studies, comparing obstetric and perinatal outcomes in singleton pregnancies subsequent to frozen thawed ET versus fresh embryo transfer, were included from Medline, EMBASE, Cochrane Central Register of Clinical Trials, DARE, and CINAHL (1984–2012). Women undergoing IVF/intracytoplasmic sperm injection (ICSI). Two independent reviewers extracted data and assessed the methodological quality of the relevant studies using critical appraisal skills program scoring. Risk ratios and risk differences were calculated in Rev Man 5.1. Subgroup analysis was performed on matched cohort studies. Antepartum hemorrhage, very preterm birth, preterm birth, small for gestational age, low birth weight, very low birth weight, cesarean section, congenital anomalies, perinatal mortality, and admission to neonatal intensive care unit. Eleven studies met the inclusion criteria. 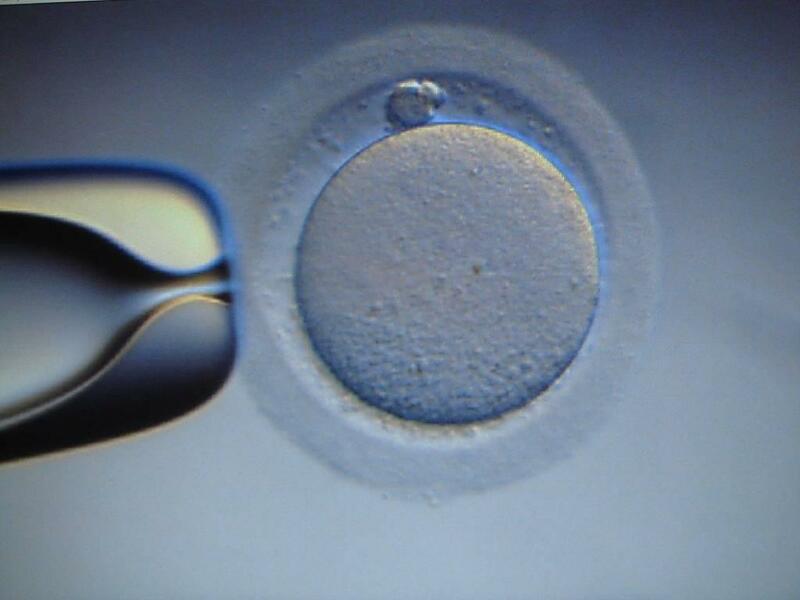 Singleton pregnancies after the transfer of frozen thawed embryos were associated with better perinatal outcomes compared with those after fresh IVF embryos. The relative risks (RR) and 95% confidence intervals (CI) of antepartum hemorrhage (RR = 0.67, 95% CI 0.55–0.81), preterm birth (RR = 0.84, 95% CI 0.78–0.90), small for gestational age (RR = 0.45, 95% CI 0.30–0.66), low birth weight (RR = 0.69, 95% CI 0.62–0.76), and perinatal mortality (RR = 0.68, 95% CI 0.48–0.96) were lower in women who received frozen embryos. Although fresh ET is the norm in IVF, results of this systematic review of observational studies suggest that pregnancies arising from the transfer of frozen thawed IVF embryos seem to have better obstetric and perinatal outcomes.